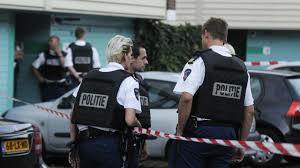 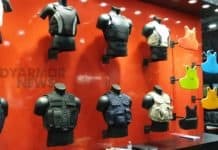 On March 22nd 2012 the details for the new bullet proof vest tender for the Dutch Police have been officially published. 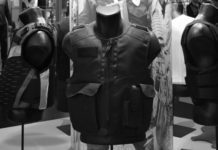 A quick look at the requirements shows that the required 38,500 pieces of body armor need to be delivered with four different carriers. Another interesting fact is that the weability factor is very important (40 out of 90 points) and that the price is a less important factor (10 out of 90 points).